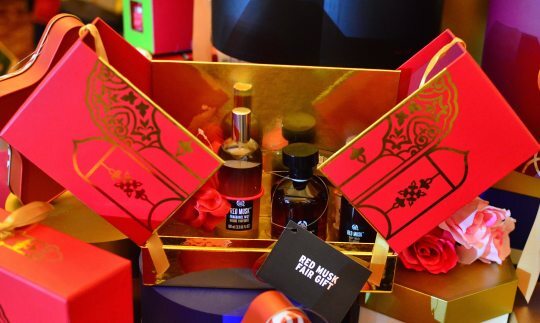 Now that Ramadan’s month is approaching soon, look no further to buy presents for friends, relatives or colleagues. 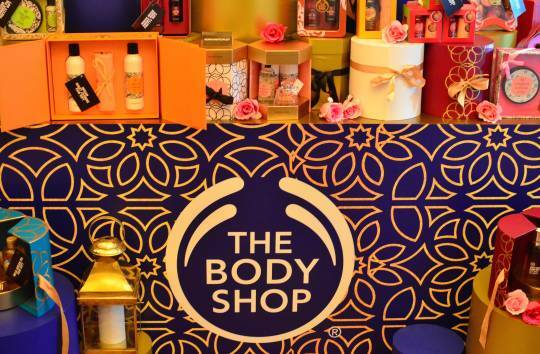 The Body Shop Indonesia launch their Ramadan Festival 2016 last Friday, with choices of makeup trends, gifts choices and donation. 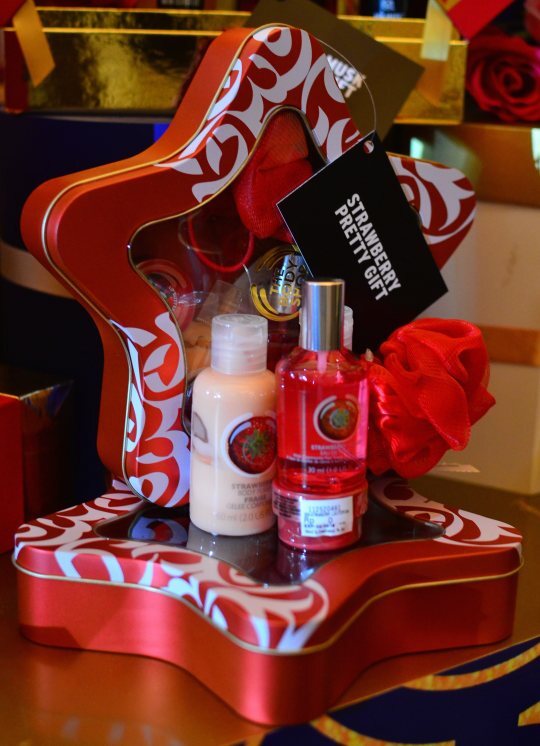 Since 2012, The Body Shop Indonesia has been launching different gifts collection for Ramadan. And this year, to celebrate Ramadan 2016, their theme is “Give A Heartful Gift”. 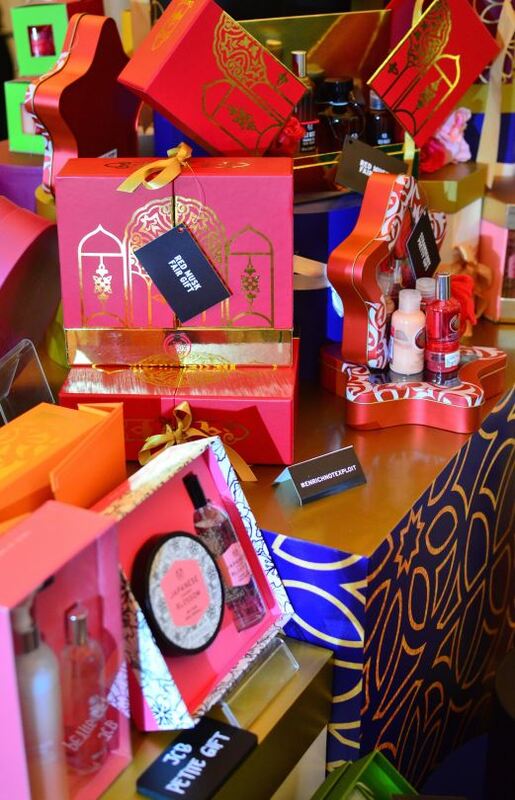 Packed in Ramadan’s theme tin and card boxes, there are choices from bath and body care to fragrance with variable prices, start from IDR 129.000 to IDR 1.109.000. 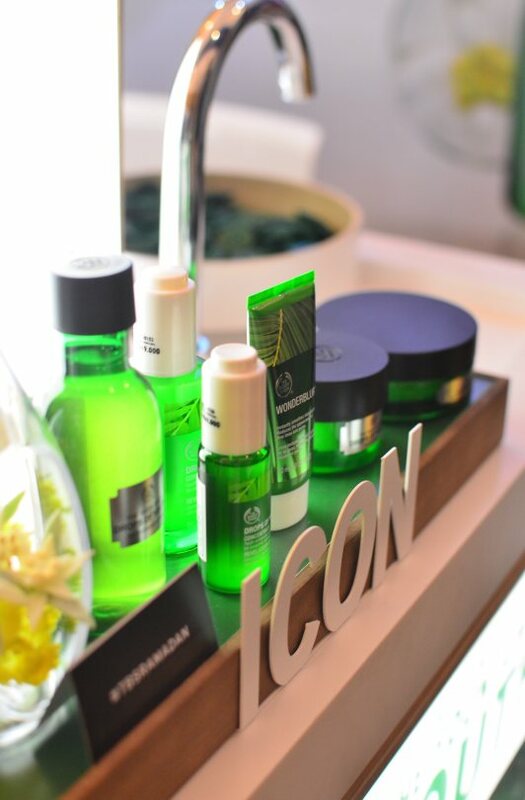 At the event, they also displayed quite a lot of skincare array, specifically their Drops of Youth and Oils of Life line. 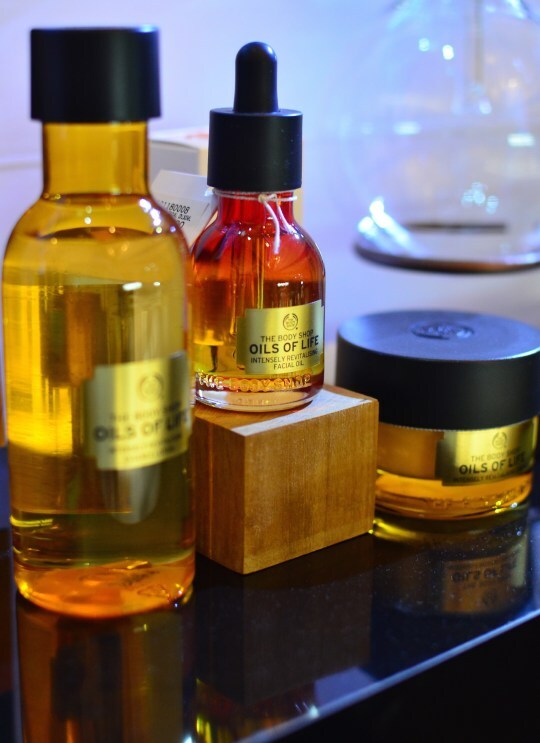 As skin might get drier and look dull during fasting on Ramadan’s month, our skin needs extra caring and hydration. 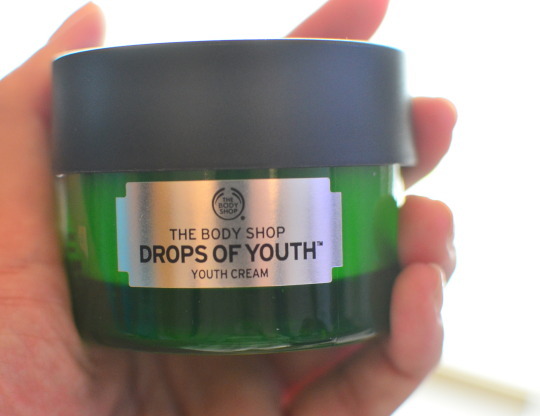 And these two lines from The Body Shop can help tackle those problems. 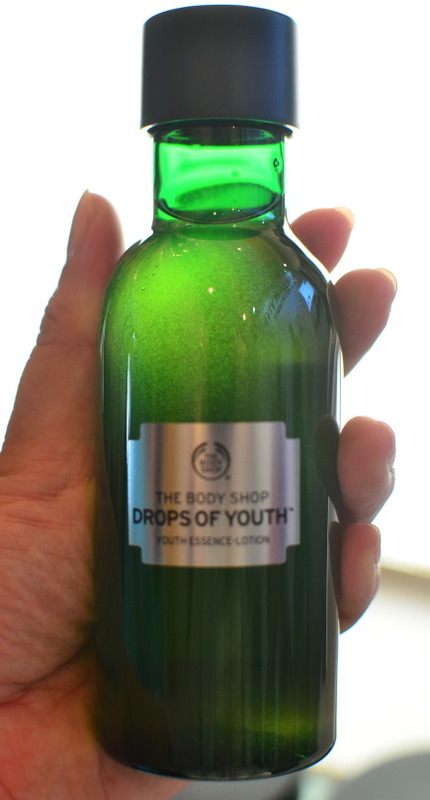 Oh, by the way, they’ll launch new products soon from their Drops of Youth line. I (super) love the new bottle packaging. I believe their skincare line gets growing, a very good sign that we now have much more alternatives to take care of our skin, especially during fasting month, when skin needs it most.